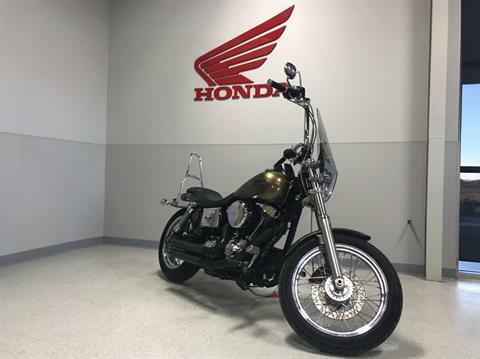 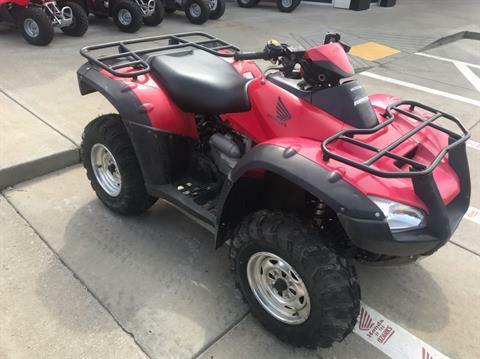 Used Motorcycles, ATVs, utility vehicles & More! 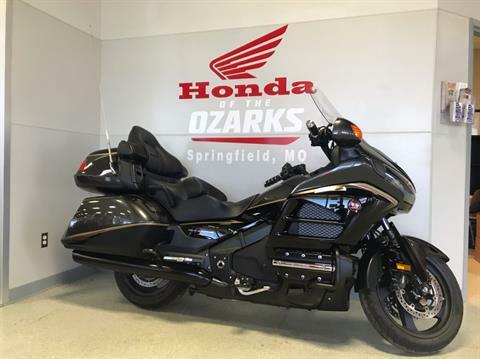 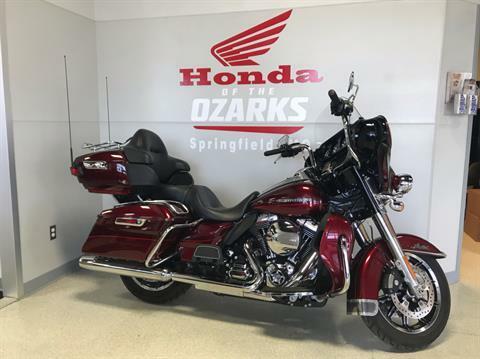 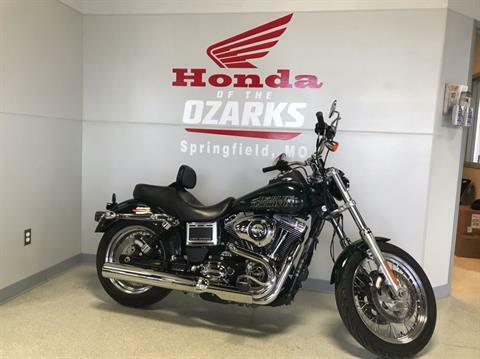 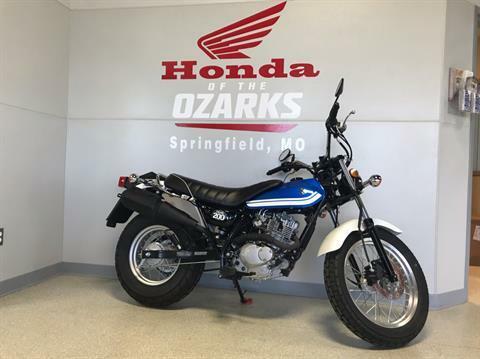 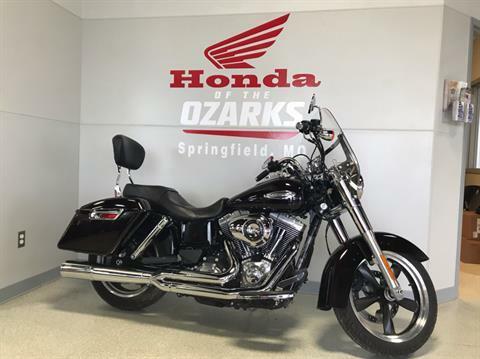 Find great prices on pre-owned motorsports vehicles for sale today at Honda of the Ozarks. 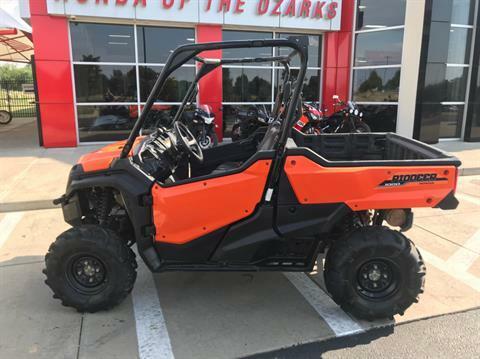 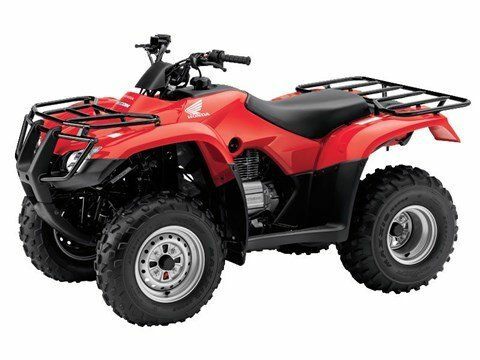 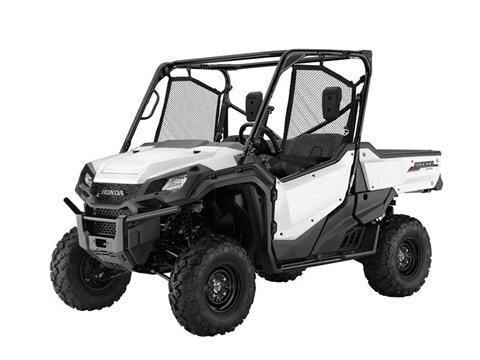 If you’re looking for a used motorcycles, ATVs, side by side UTVs, trailers or scooters, we’ve got you covered! 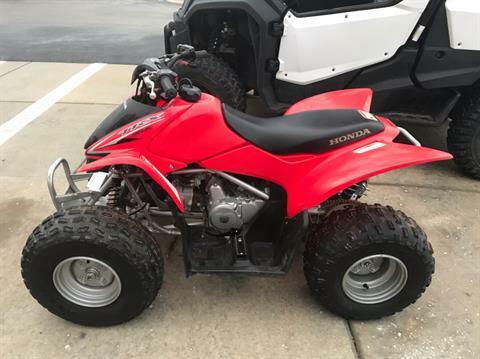 We also carry a large selection of new Honda motorsports vehicles for sale too! 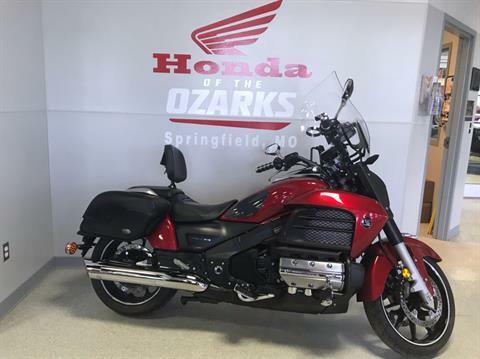 Stop in today to check out our inventory or shop all available Honda manufacturer models in production. 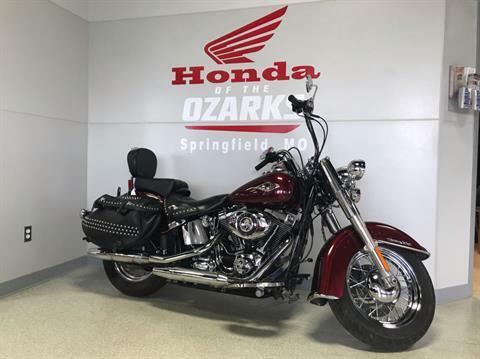 If we don’t have it, we can get it. 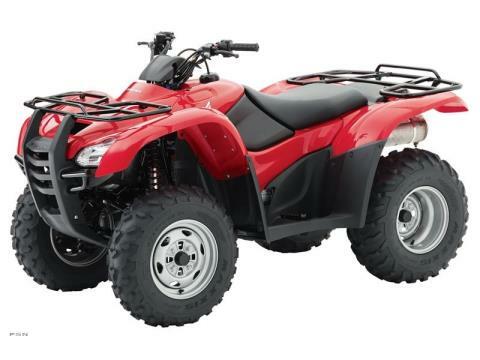 Looking for quality service, parts or competitive financing? 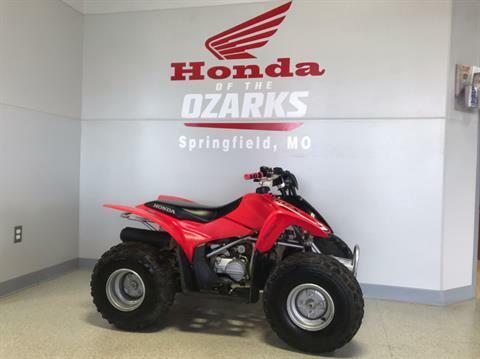 We’re Springfield, MO go to powersports dealership and a trusted partner in your motorsports vehicle purchasing and maintenance. 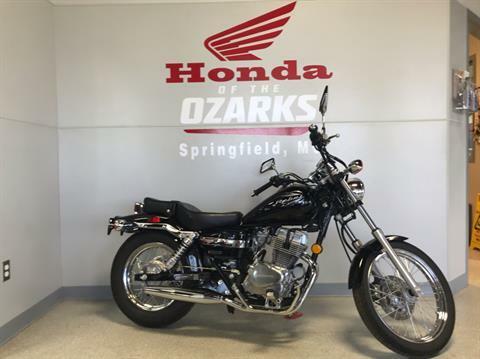 And remember, we buy and sell all makes and models, not just Honda!